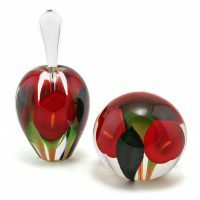 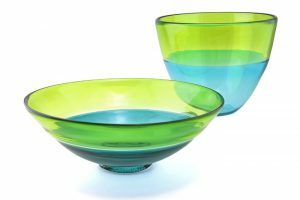 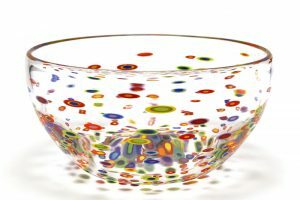 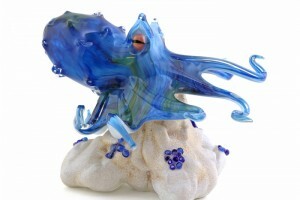 Scott Bayless began his career in art glass in 1996. 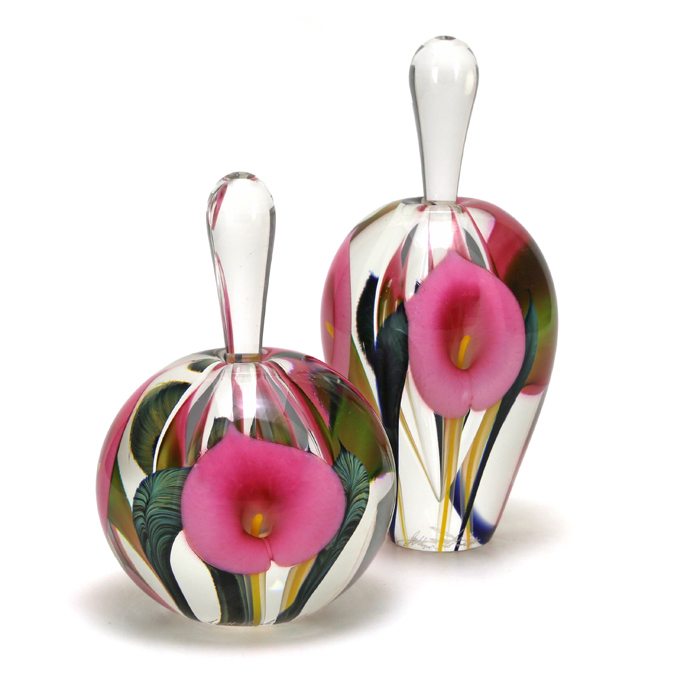 Charles Lotton, of Lotton Art Glass, hired Scott to make jewelry from broken pieces. While apprenticing for Charles, Scott’s drive and talent were recognized and encouraged. 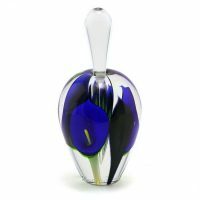 He spent his free time observing and learning basic methods, often staying late into the evening hours to hone his own craft. 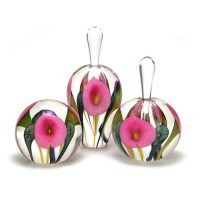 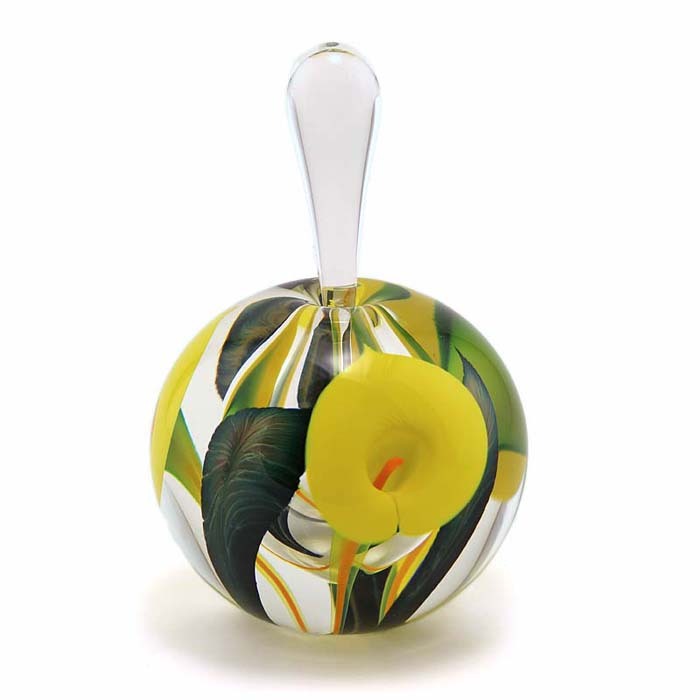 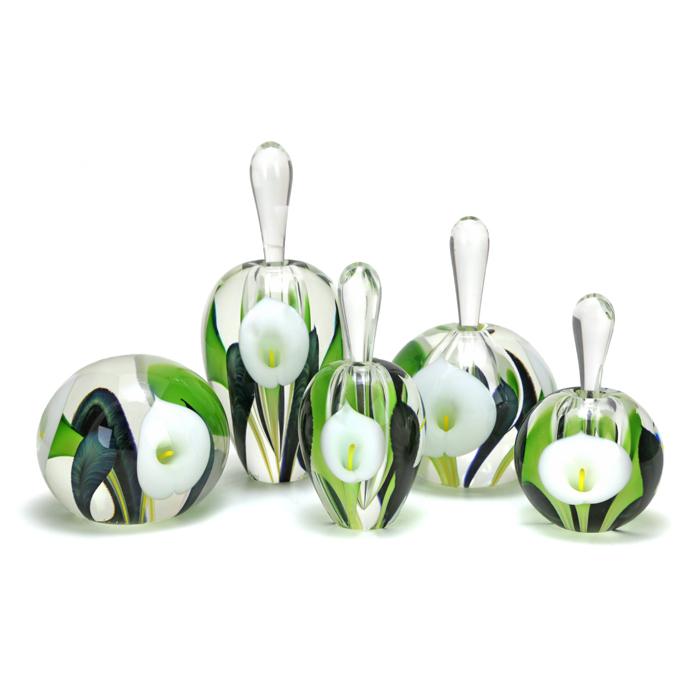 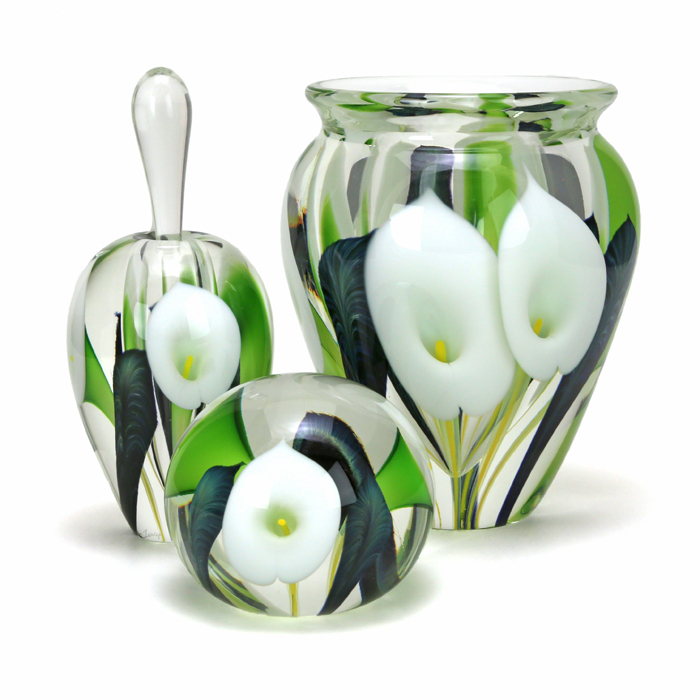 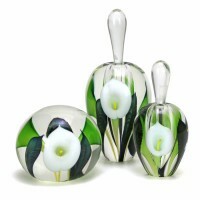 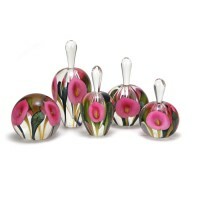 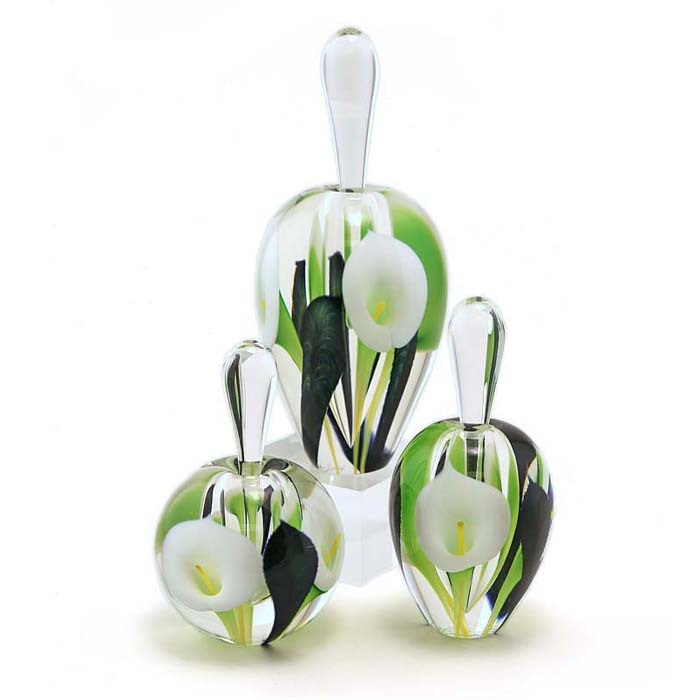 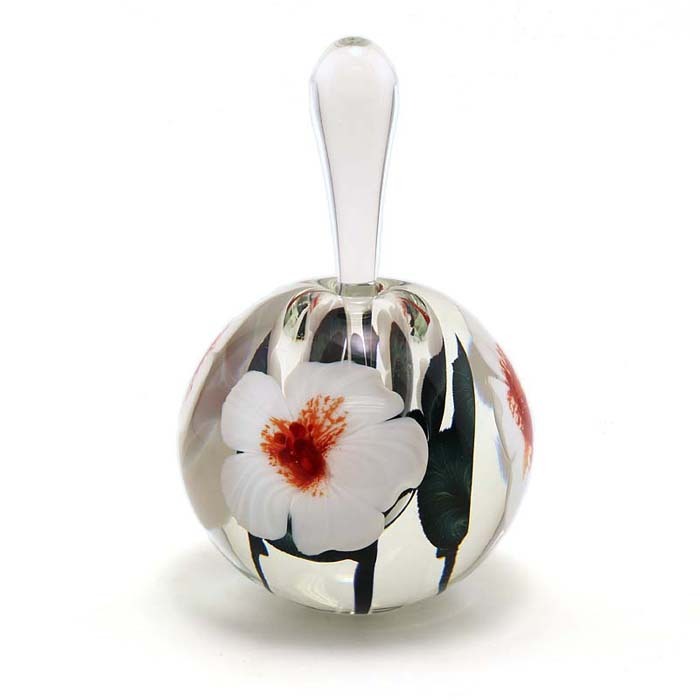 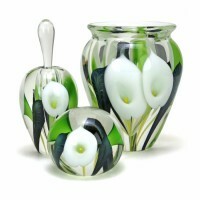 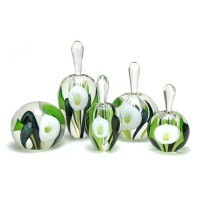 His first Calla Lily pieces were created in 1999. 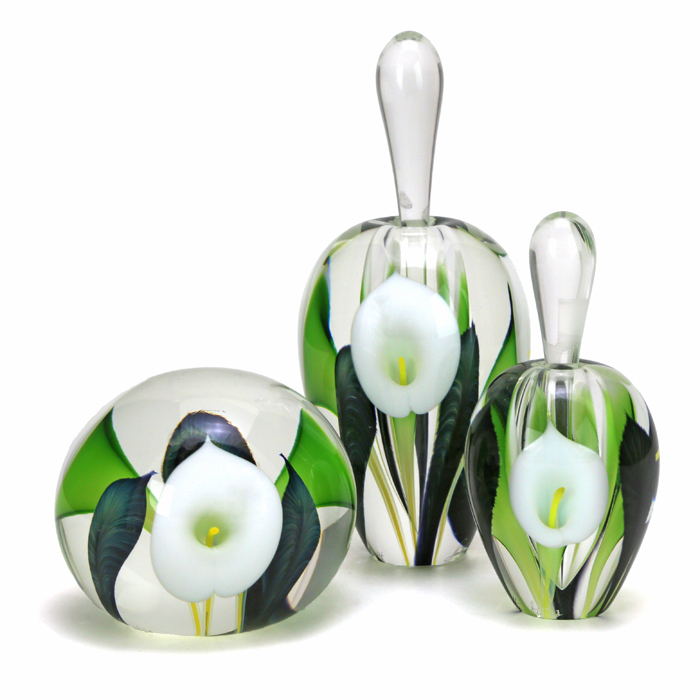 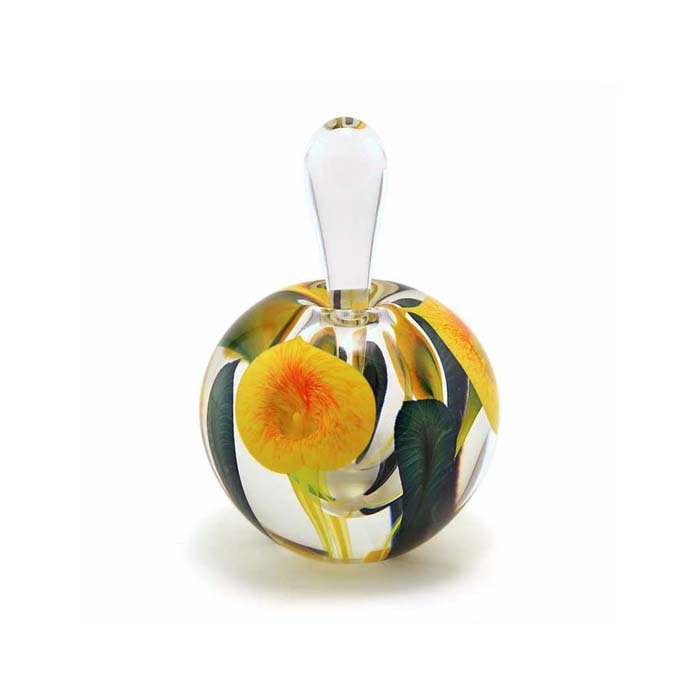 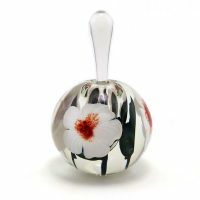 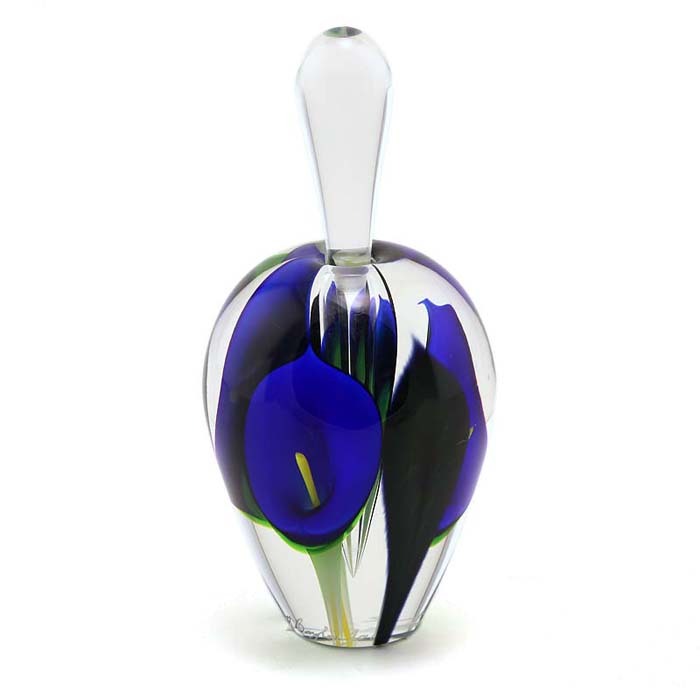 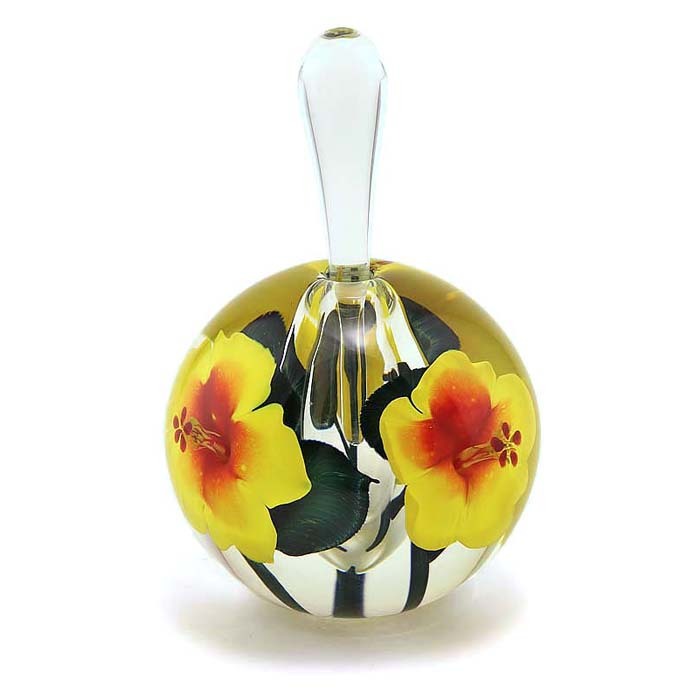 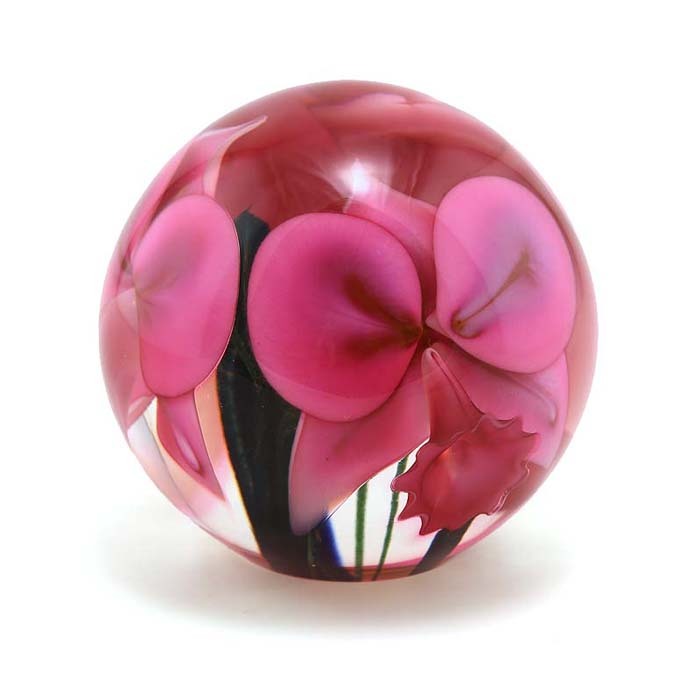 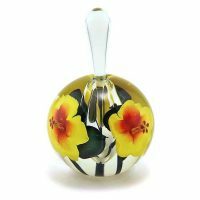 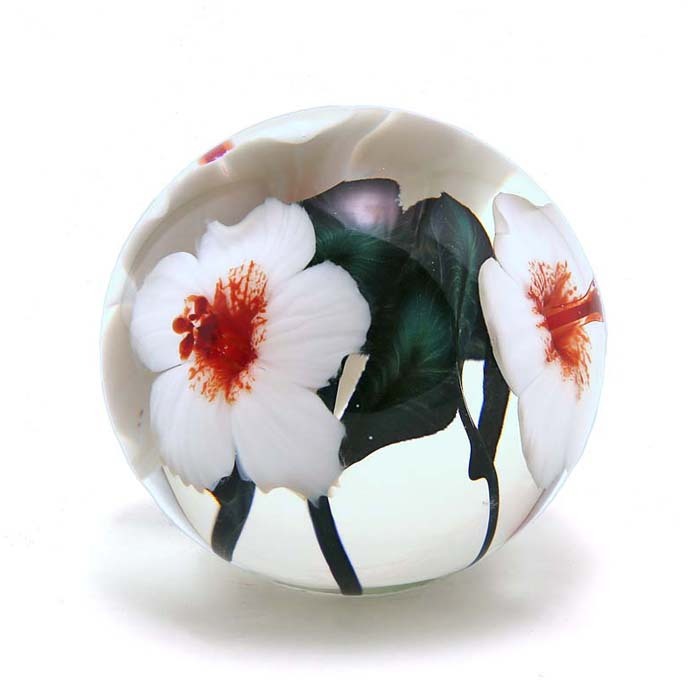 In the years since, Scott has developed personalized techniques that make his original Calla Lily, Orchid, Rose, and Columbine floral designs beautiful and unique.